The perfect team to deliver your guests the best travel experiences there is in the Asia Pacific region. We have local partners and representatives in every area where we offer services. 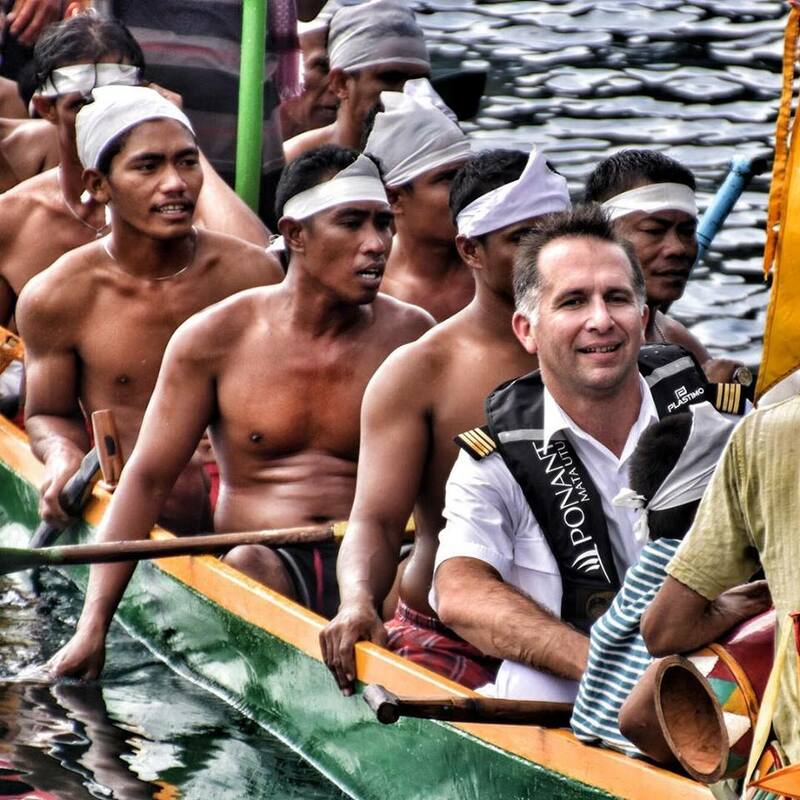 Before creating Austronesian Expeditions, Justin spent 9 years developing and managing the expedition programs for Australia's award winning and highly acclaimed Orion Expeditions, prior to their 2013 acquisition by another operator. It is this extensive knowledge and experience that drives Austronesian Expeditions today. The mighty Sepik River is one of Papua New Guinea's most desired destinations, and nobody knows operations in that region like local Alois Mateos. Alois has been operating in the region for decades and is one of the people behind the annual Sepik River Crocodile Festival. 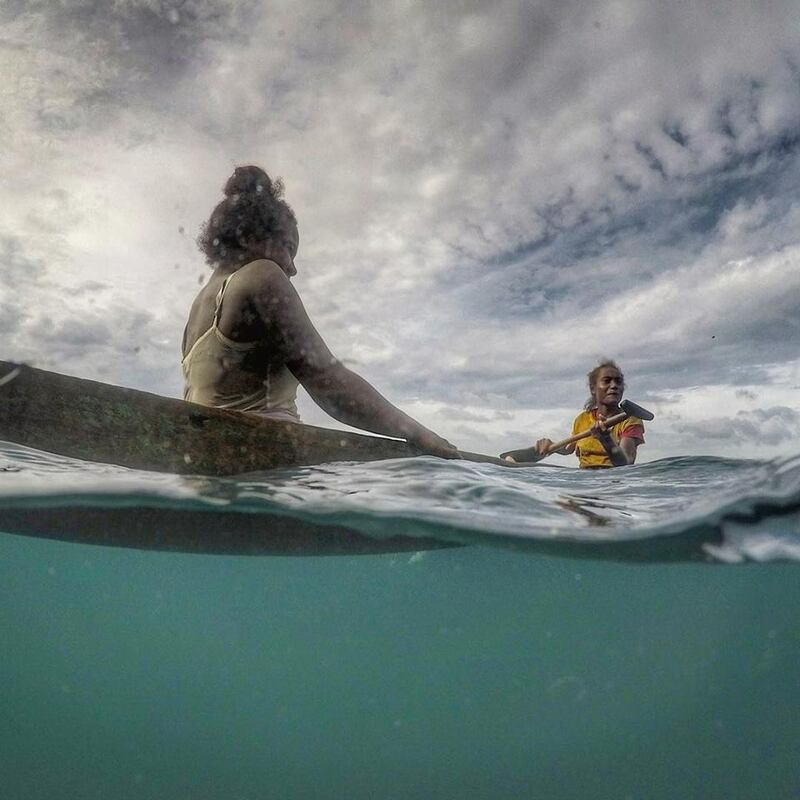 Whether its on the river, in the villages, surfing along the coast, accommodation solutions, or pretty much anything your operation may need Alois and our other associates in PNG can provide your guests with the experiences that make PNG one of the best travel experiences on the planet today. 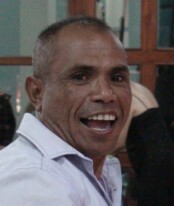 Manny is a native born Timorese, who like many Timorese of his era grew up in Australia as civil war raged in his homeland. Regularly making the arduous and often dangerous trek back to Timor via Bali during the occupation years Manny longed for the day peace would be restored in his homeland. That day finally came in 1999 and Manny returned home and turned his efforts to showcasing the newly independent nation of Timor Leste to the world. Timor Leste is primed to be the next great destination, recently listed by Outside Magazine as the up and coming destination to watch. Austronesian Expeditions together with our local associates like Manny, can provide your operation with everything you need to give your guests the ultimate experience in Timor Leste. Award winning photographer, tour operator, accomplished musician, & eco-warrior Al Lingsangan lives and breathes everything that is special about his home in the spectacular Calamianes Islands in the Philippines. After studying at university in the city, Al returned home to the unspoiled Calamianes and spent two years living in Coron Island with the native Tagbanua people, where he served as an outreach officer in an environmental project. This stint of rugged living in the island fired him with a passion for ethnography, nature, photography and outdoor activities. Later he worked with the Department of Tourism in planning sustainable tourism, and served tenure as president of the Calamianes Association of Tourism Establishments. Now he runs the only art gallery in the Calamianes Islands and plays in the band Tribu Calamianen, which uses traditional instruments to produce a repertoire of tribal songs whose lyrics celebrate nature and culture. The band was recently selected to write and perform the theme song for the Philippines national soccer team. The Philippines often slides under the radar of tour & travel operations, but there is much untapped cultural and environmental potential to be had. 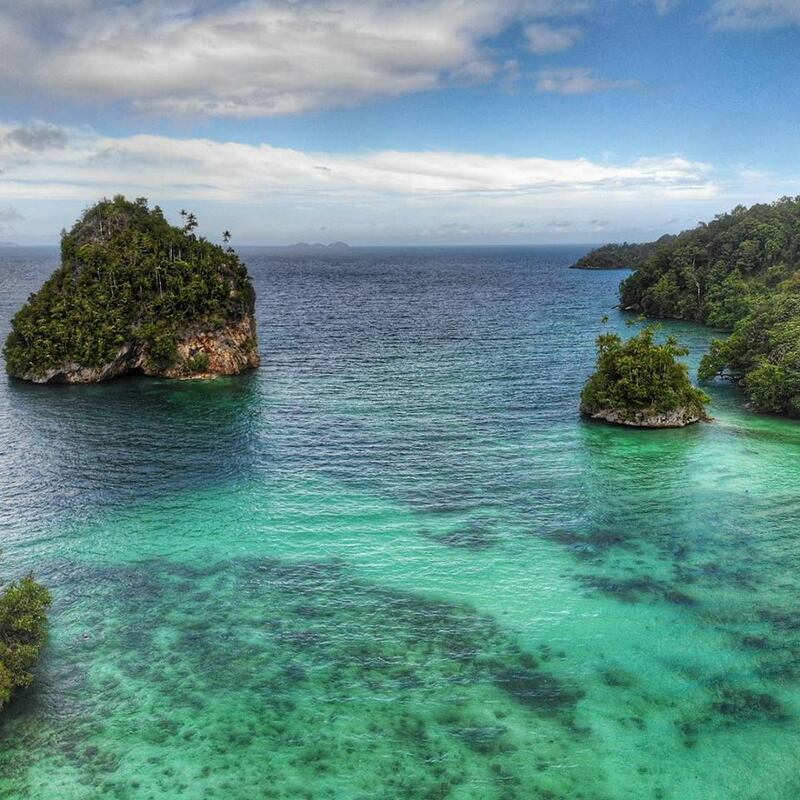 Austronesian Expeditions, together with knowledgeable experienced people like Al can develop, implement and manage experiences in truly spectacular parts of the Philippines that will leave your guests amazed and enamored and craving for more. Get in touch with us to learn more about these largely undiscovered secrets! Abraham is the grandson of the legendary Cyril Cameron, or as he is better known King Cameron. The self proclaimed monarch of the Trobriand island of Kitava, who arrived on the island around 1912 and never left until his dying days. Setting up a plantation and a trade store King Cameron was there at the time Malinowski was writing his great anthropological works about Trobriand culture. Generations later Abraham carries both the traditions of his late grandfather and of the chiefly clans of the Trobriands. With direct links to the Paramount Chief of the Trobriands, together with Austronesian Expeditions, Abraham and our team can develop, implement and manage any number of diverse experiences in the Trobriands and other island groups of the area. Nobody else has the unprecedented access to the traditional areas, peoples and cultures of the region like we do.